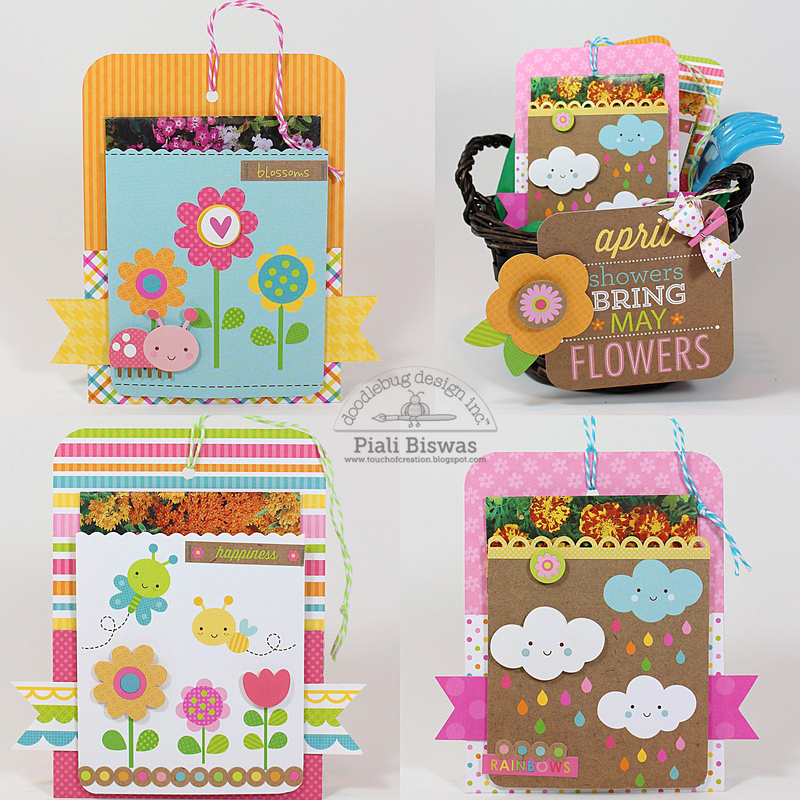 Welcome to Top Dog Dies Spring Release Blog hop!!! I had a blast playing with them!!! 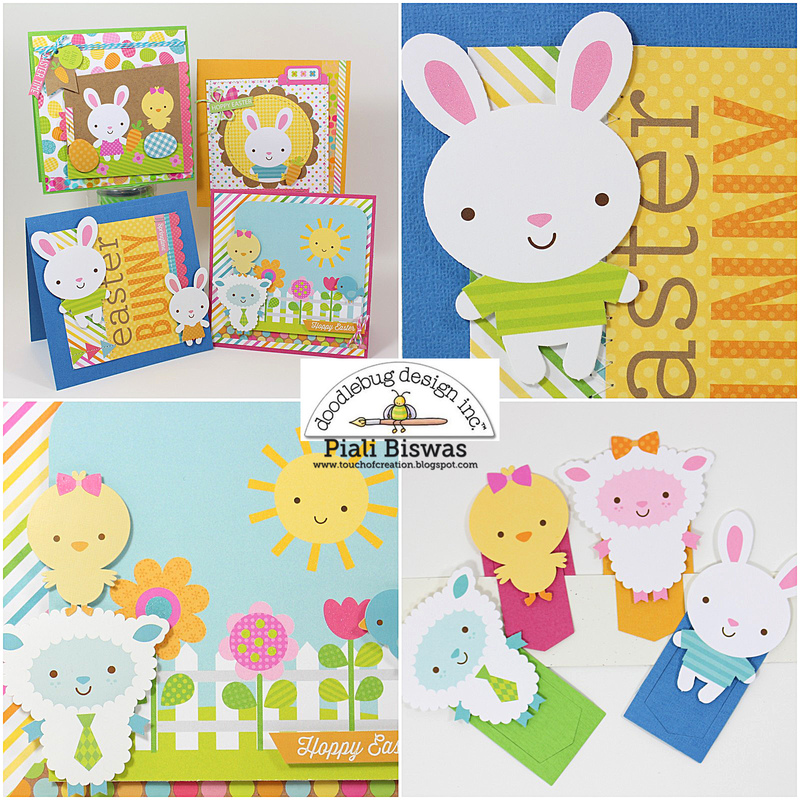 I loooooooove THIS rabbits die set...absolutely adorable!!! The gorgeous papers are from DCWV-The Gilded Stack. 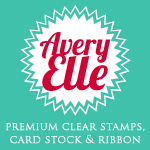 I also used Avery Elle Stamps and Heidi Swapp Gold mist. The Cross Dies set is so beautiful! 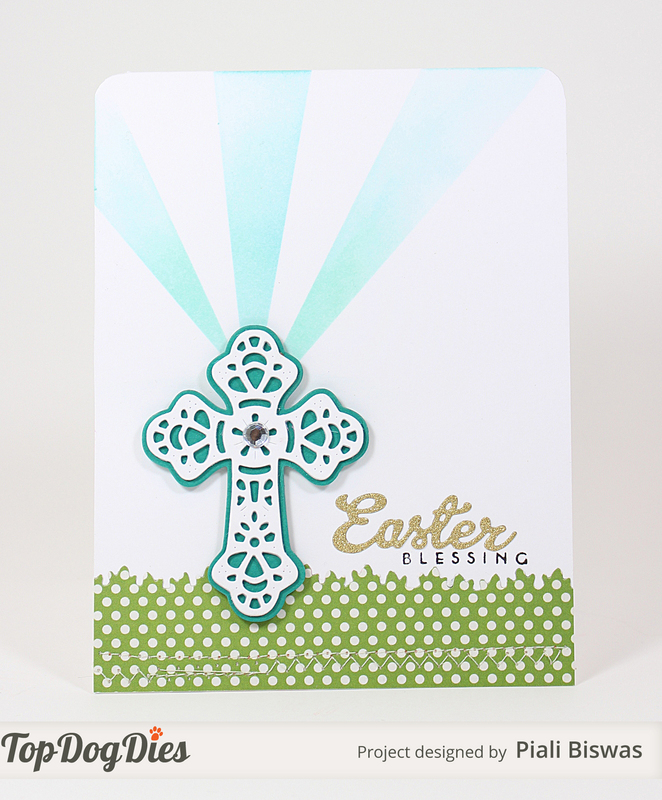 The EASTER sentiment die is perfect for cards, I added the"BLESSING" with a PTI stamp. 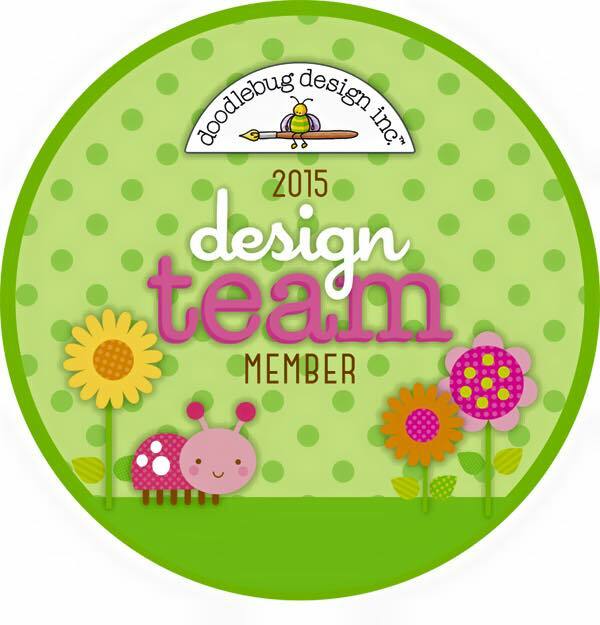 The bottom Grass border is made using TDD-Grass Die set. 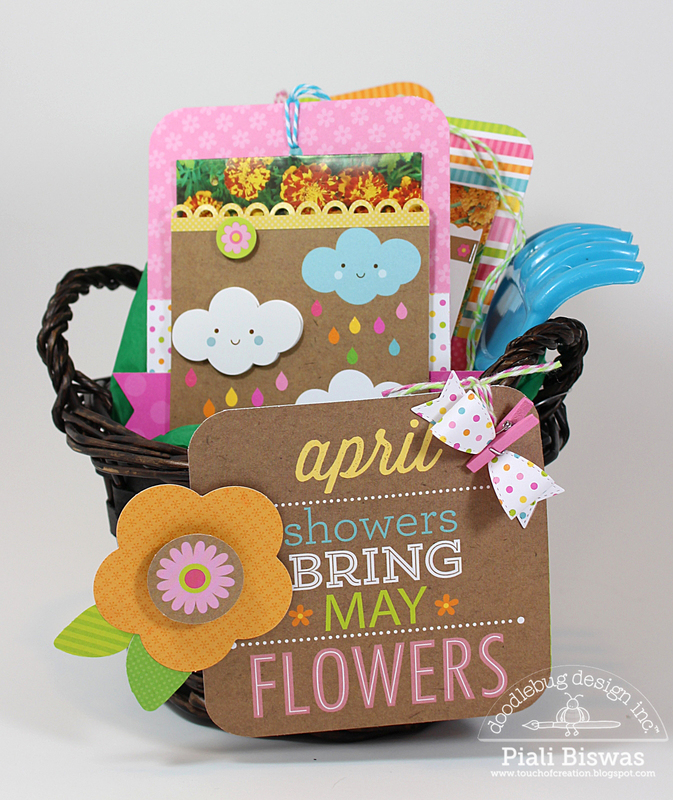 These Spring release dies are not just for EASTER , these dies can be used all year long. 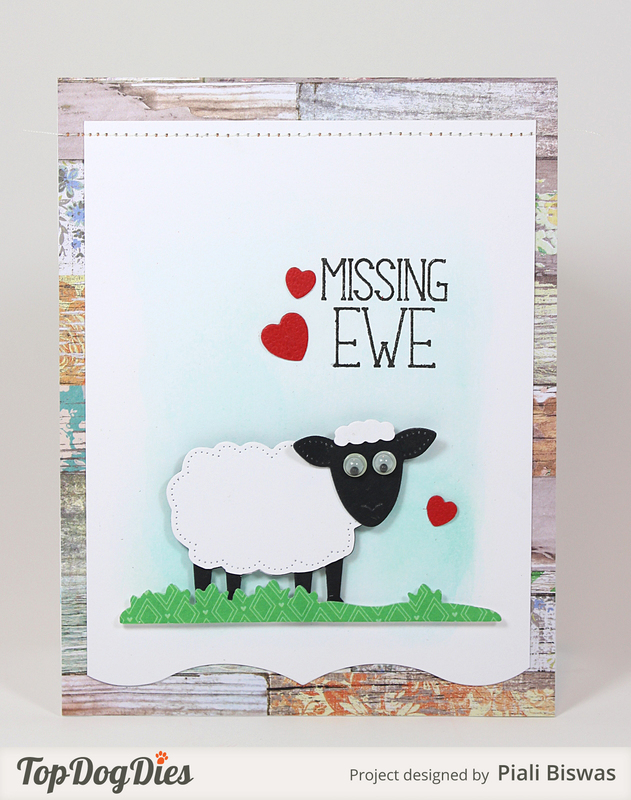 I used part of the Sheep die set for this fun card. 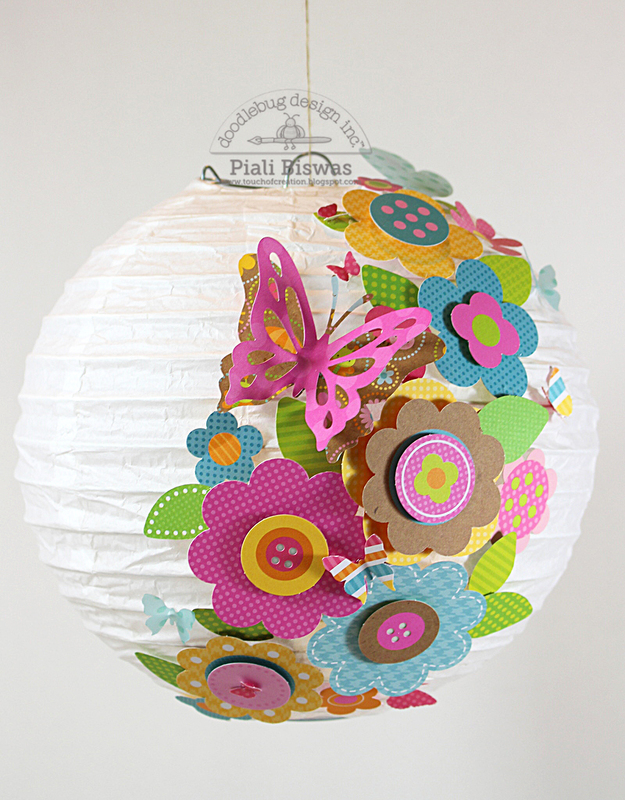 Lovely vellum is from Doodlebug Designs. 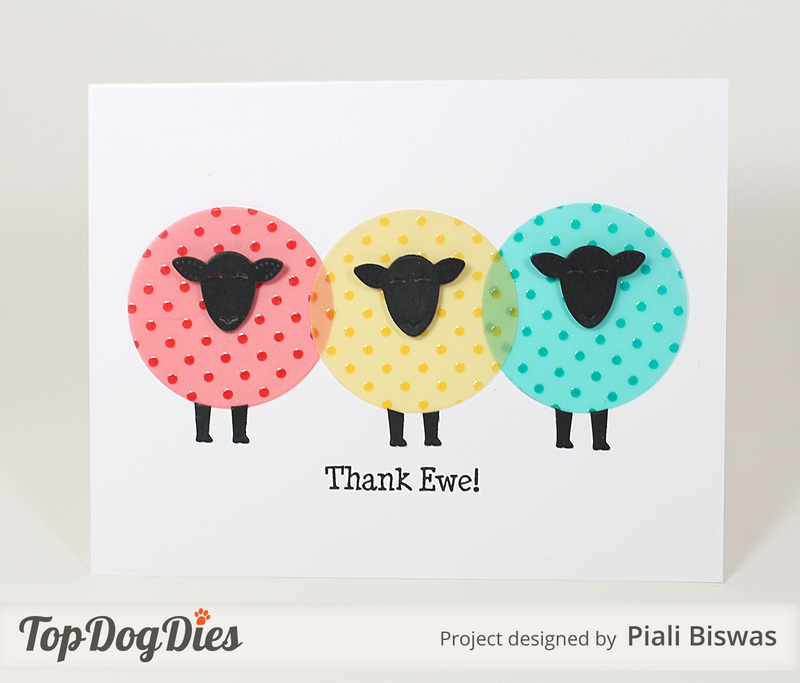 Now one more card using the SHEEP die set.. The hearts are a part of these SHEEP die set. Love the Pierced details on these dies! I also used Grass dies. 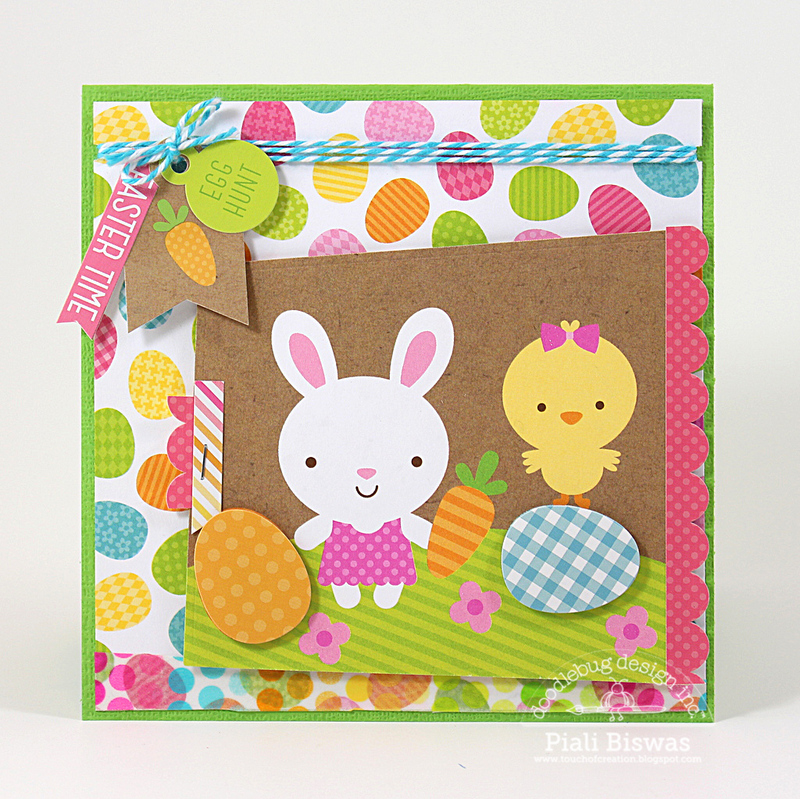 I created a baby card using TDD- Feathered Friends die set and the TDD- Decorated Eggs die set for this card. 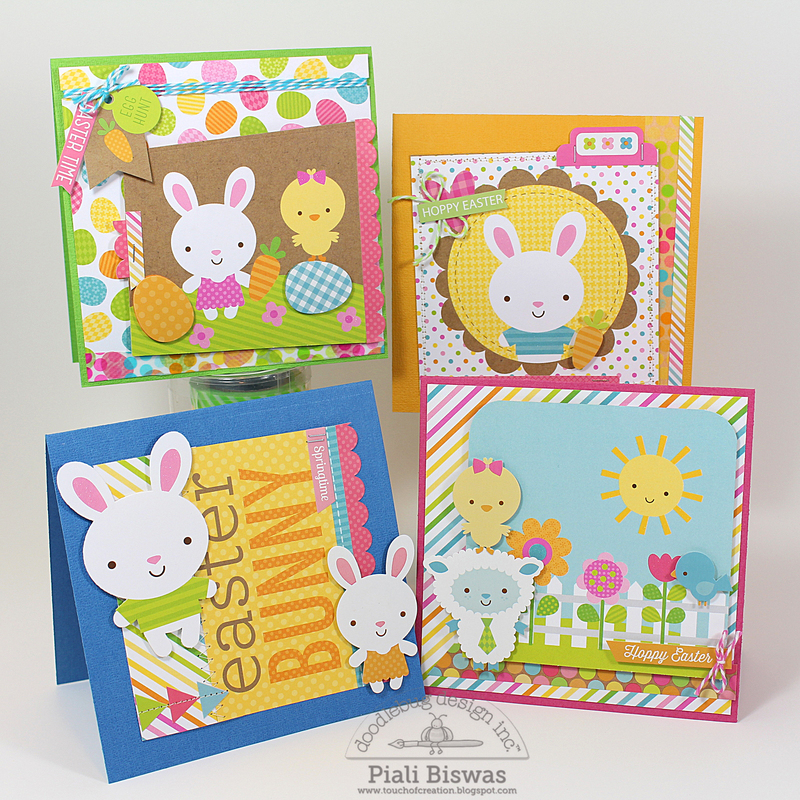 As I mentioned earlier, these new dies are perfect for all occasions not just only Easter. 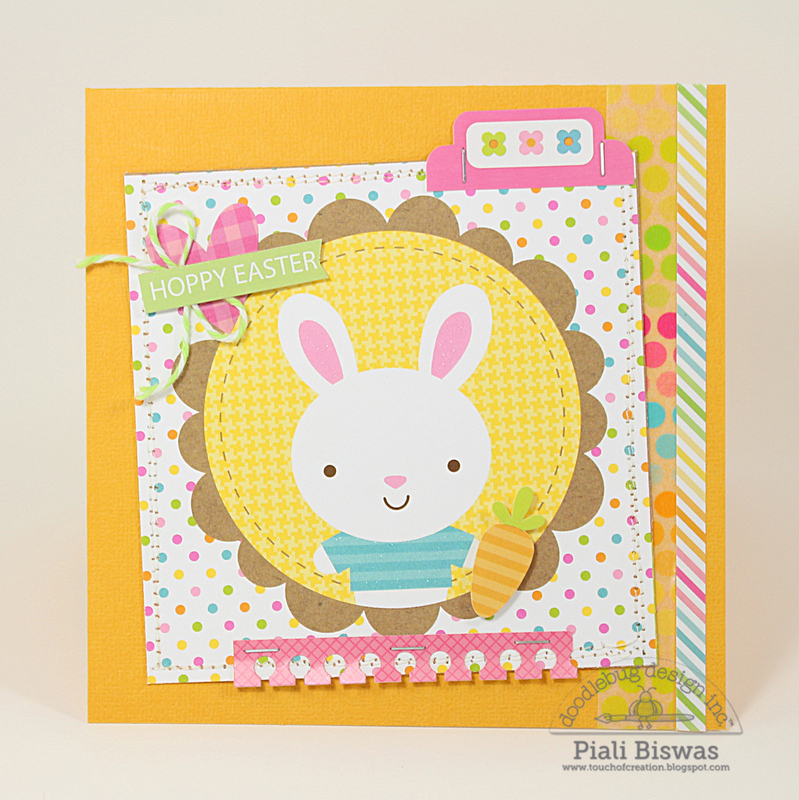 I used lovely Doodlebug Papers for this fun card. The sentiment is from Avery Elle. Hope you all liked these cards!! I have created few more samples but I'll share them later this week. 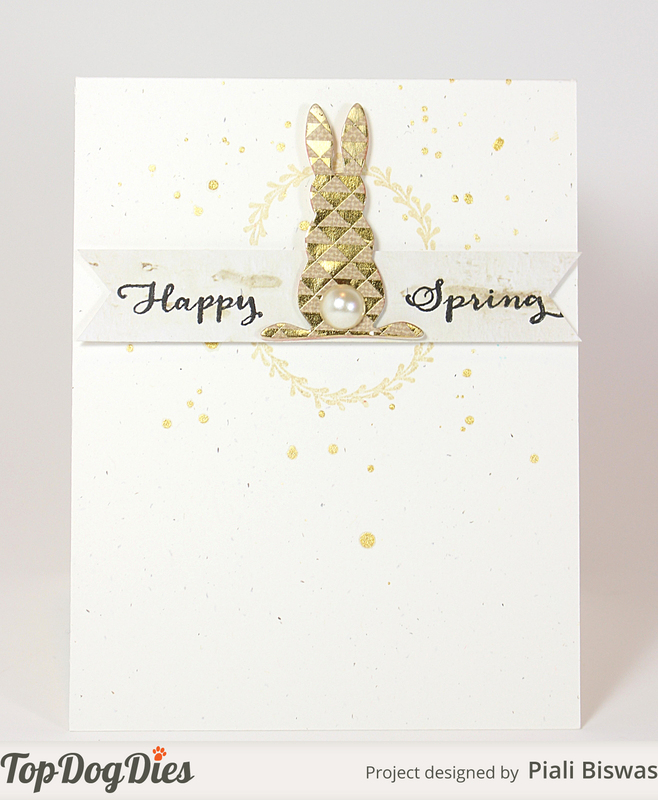 I used TDD- Rabbits die set , TDD- Typewriter Uppercase die set and TDD- Typewriter Lowercase die set for this card. These two Typewriter die sets are so perfect for card size, we can create letter stickers with them so easily. I applied the adhesive sheet to the cardstock and then die cut my letter...DIY stickers!! Make sure to leave comments on your way..
a prize package of $122!!! Giveaway is open till March 6th!! 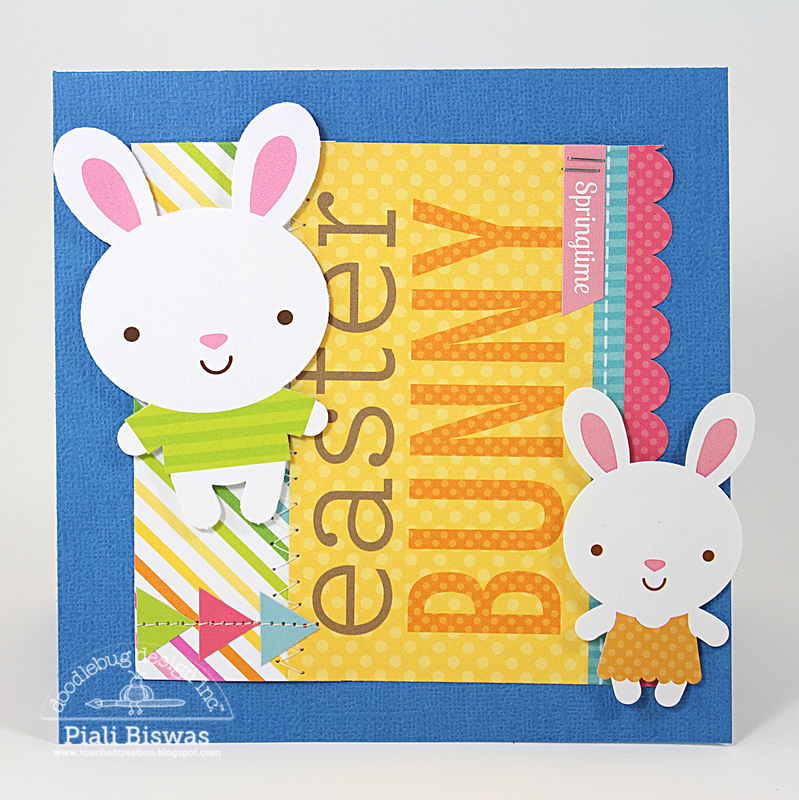 Today I shared a cute card over at Butterfly Reflections, Ink Blog. I used the new Wplus9 Unforgetable stamp set...I ♥♥♥ it!!! I paper pieced the fun image using Avery Elle patterned papers. I also used some Little B washi tape and Jillibean Soup star enamel dots. I stamped the sentiment with two different inks and separated them a bit for a fun look!! Simon Says Stamps: All creatures great & small. Creative Corner - Kiddy Fun. Hope you all have a great day with your loved ones!!! I'm starting my day with my younger ones Basketball game... its going to be very busy but a fun day! 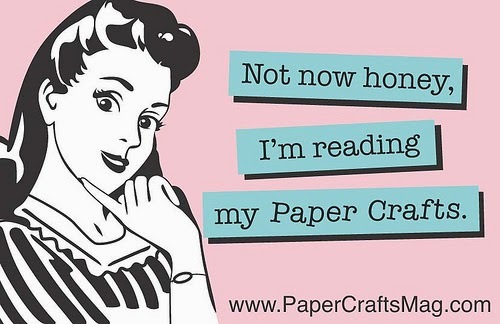 I used some new crafty goodies for it. I love how this card turned out!!! I used Simon Says Stamp heart die...I ♥ this die!! I used Heidi Swapp stencil and NEW Cracked Pistachio distress ink for the background. Its very hard to see in photos(hope you can see it in this photo) that I dry embossed the background using Amy Tangerine Embossing folder. 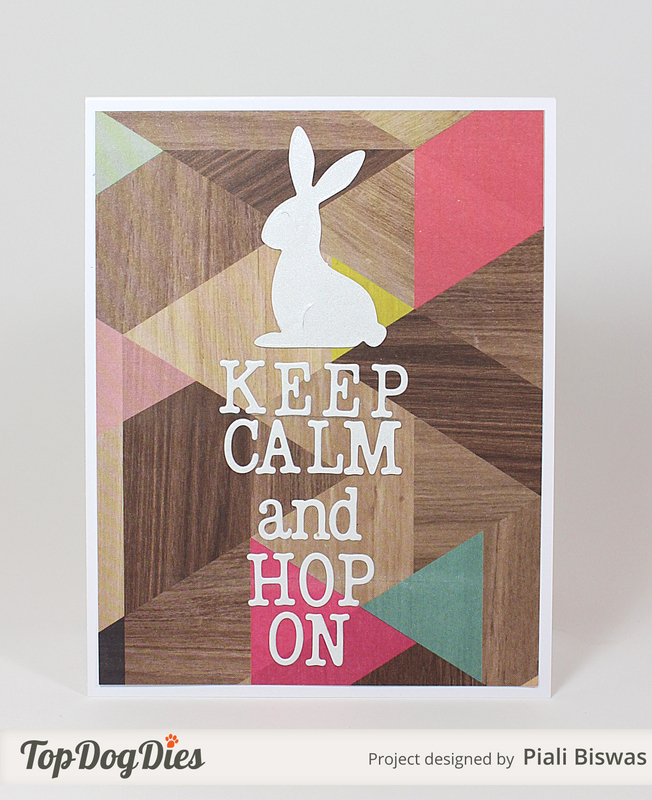 The sentiment is from Papertrey Ink...love the script font!! I also added a narrow strip of Doodlebug paper , few gold splatters with Heidi Swapp Gold color shine and few sequins from Simon Says stamps. 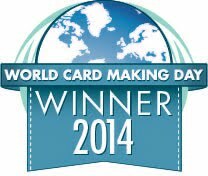 Hope you liked this card! WOW! Its February already, the first month of year went by too fast!! I'll try to post more projects here. I have created lots of great projects but didn't share with you all yet...this week i'll try to share few of them. 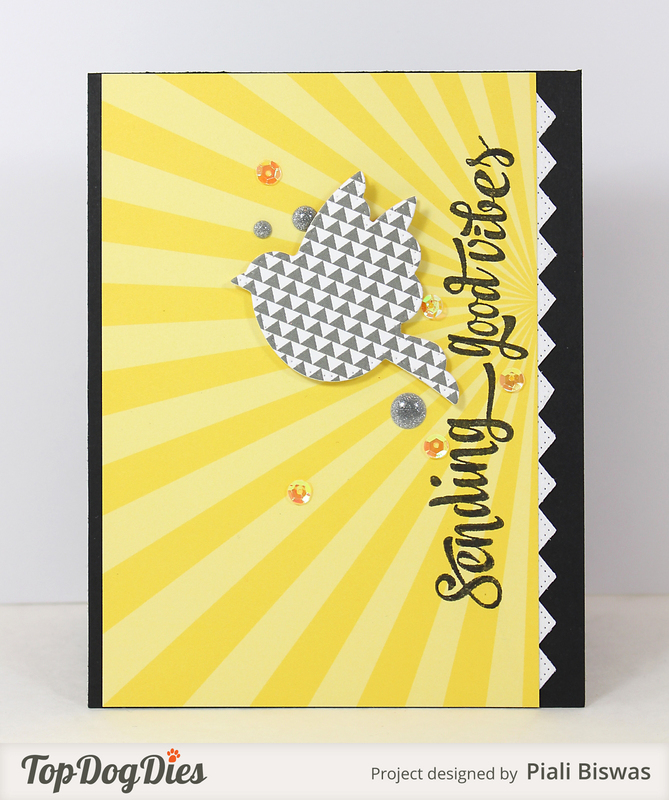 I used new released TDD- Little Birds die set and TDD- Dotted Border die set. 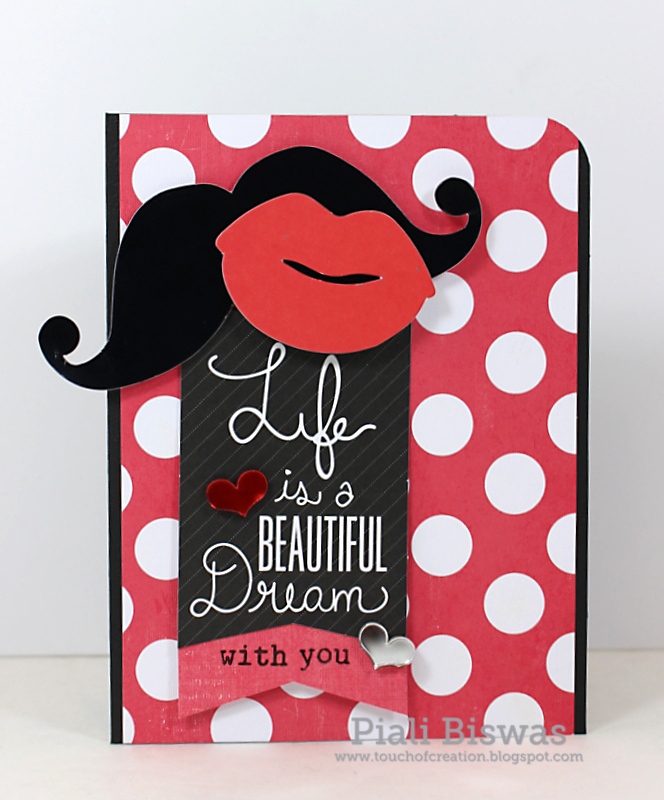 The beautiful.sentiment is from Avery Elle stamps. 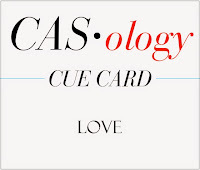 I love how the card turned out!! 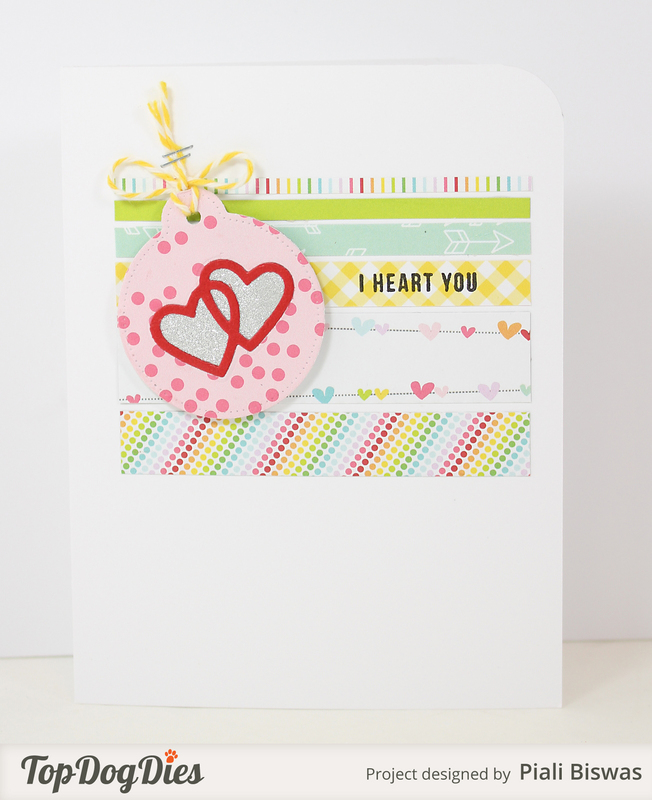 TDD- Dotted Tagsdie set and TDD- Heart Mini Album Finisher die set. 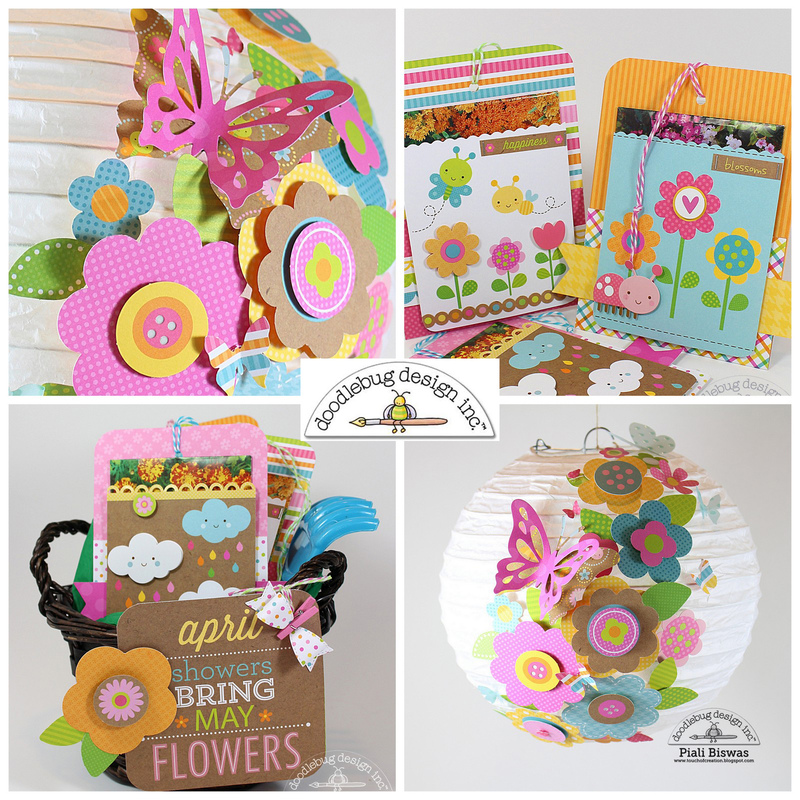 The lovely papers are from Avery Elle and sentiment from Mama Elephant. Top Dog Dies having a signature die sale.... CHECK HERE for details.